It’s been a while since I’ve done one of my “splurge or steal” posts featuring pieces similar in style to the popular J. Crew versions. 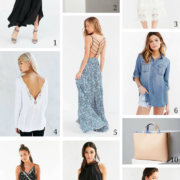 But with spring’s new arrivals out, I decided this was the perfect time to show how you can try out the trends for less (J. Crew styles on the left vs. budget-friendly styles on the right). I just ordered the striped shirt below and am now seriously eyeing those lilac chinos! Which is your favorite? I'm always happy to see the "Look for less" post. very good post! I love the looks for less. J Crew isn't really in my budget. Your options are spot-on. I love it! Starred it in my Google Reader. I've actually never been to JCP, but this is good motivation! Love this post! 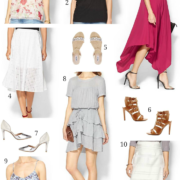 I'm always on the lookout for cheaper versions of the higher-priced looks. Thanks for giving these great options! Ps…Love your blog! Maybe you could check out mine, too? I love posts like this!! Ya know what's funny, I like all of the less expensive versions better! Those flats are too cute. I love these looks for less posts, as well. I actually found boat neck color block stripe shirts at Old Navy that aren't on their website – exactly like the one you posted. I got one where the top part is lilac and the bottom is navy and white striped. They were on sale, too, only $6.00! I felt like I got a great deal since I've been eyeing the JCrew one for a while but it was out of my price range. These are great finds! I love the Spring collection from JCrew but there is no way I can afford all of it! Love this post! I really need to check out JCP and their "new look". Great finds! Love! They have a super soft, comfy chambray shirt at Target too! I love these, especially the striped shirt. JCrew shirts tend to fit rather unflatteringly, too, there's a good chance the JCP fit better! Love! I'l have to make my way to a JCP for that shirt, post-haste! Love this post! I can't get enough of J.Crew and am always looking for similar, cheaper options. 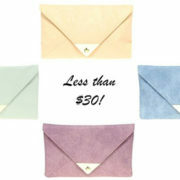 thanks for sharing!I love J.Crew but they are too expensive. I haven't been to JCP in forever. Just try and keep me out of JCP tomorrow!! I'm pumped! Thanks!! Love this! Did a similar post on my blog. 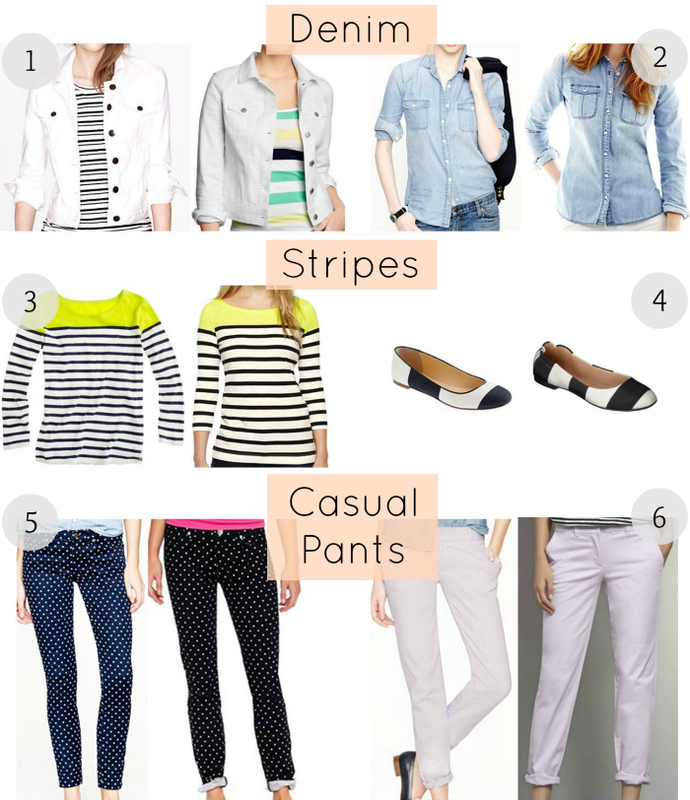 Especially love the denim selection and the striped ballerinas! I love J.Crew but I've never bought something from there because it's just to darn expensive! Even when things go on "sale". But your looks for less items are a perfect match! Love it! That striped shirt is a dead ringer. Great find. Polka dots and stripes are definitely two of my weaknesses. Great picks! This is genius. JCrew is indeed overpriced since the style is preppy, casual. I love how Old Navy is a lower-end brand but has good basic pieces similar to Gap & Banana Republic. They're owned by the same company after all.